Watch: According to John Acorn on CBC Download in the ‘Documentary’ Section. Description: A look at the world according to John Acorn. Available for Distribution: Contact Director. Description: Exhibition Drive is an exciting sports documentary focused on the nine-day countdown to the final race of the Gold Cup and Saucer in Charlottetown, Prince Edward Island. Filmed during the peak of summer, Exhibition Drive examines the importance of harness racing in Charlottetown and how it brings the city together for one unforgettable event. The film shows how Charlottetown comes alive with racing fever during Old Home Week, and the thrilling conclusion that is the Gold Cup and Saucer. Harness racing is presented as a shared cultural experience for a diverse population: the residents of Prince Edward Island and the thousands of visitors who flock to the city for Old Home Week. Exhibition Drive provides a unique perspective on Charlottetown’s relentless love for harness racing, and, as a result, it uncovers the uniqueness of Charlottetown itself. Exhibition Drive was shot during Old Home Week in August, 2011. Description: First Scientists presents living examples of knowledge rooted in thousands of years of tradition on this continent. This knowledge has many parallels to western science. It is firmly rooted in the real world and has been honed through hypothesis-testing, trial and error. But in many ways it is fundamentally different; focusing on relationships rather than objects, how rather than why, the heart rather than the mind, observation rather than explanation, prescription rather than description. First Scientists shows how western science is now catching up to these ideas in areas like ecology, systems theory and artificial intelligence. It shows the efforts of scientists from both traditions to work together towards a more complete understanding of the world around us. Broadcast Distribution: Exploration Productions Inc. 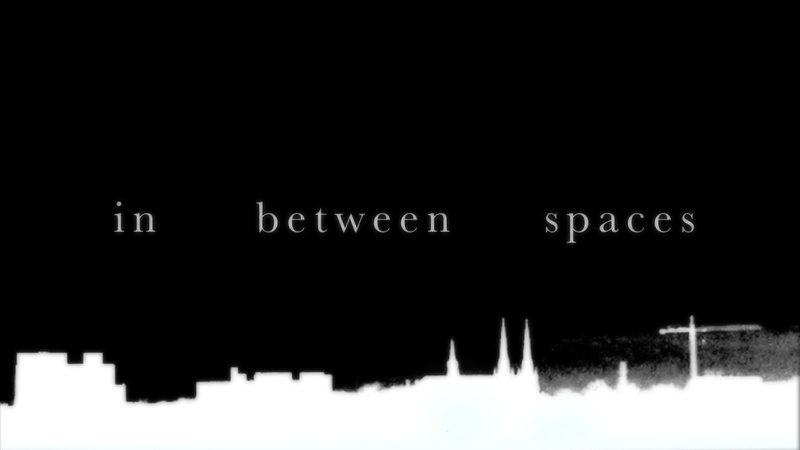 Description: IN BETWEEN SPACES is an experimental video project that explores the notion of a communal gaze. This collaborative documentary follows 12 individual perspectives from within a community; and through their eyes a sense of objective reality emerges. The community is Charlottetown, Prince Edward Island, Canada. Distribution: Yes in all territories. Description: This is the first of two documentaries that Beachwalker produced in collaboration with the University of Prince Edward Island. 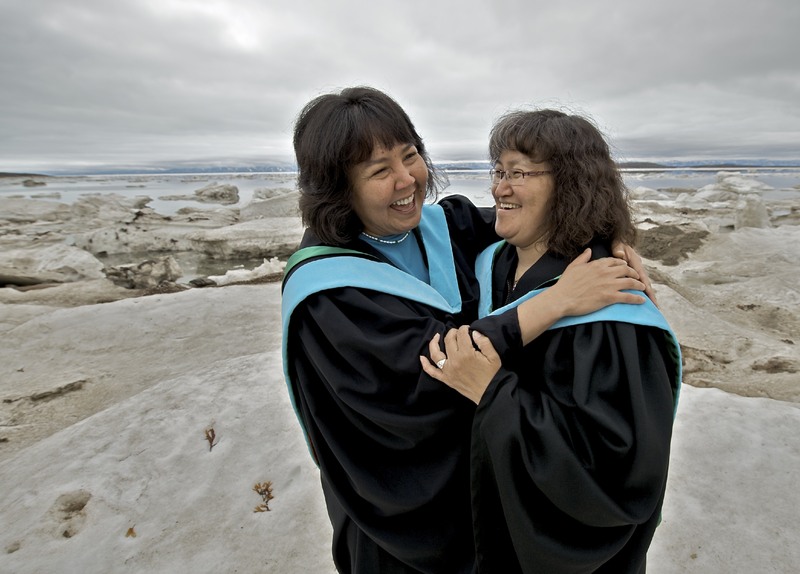 It looks at the journey taken by a remarkable group of Inuit women who overcame huge obstacles to take their place as leaders in education in Nunavut. 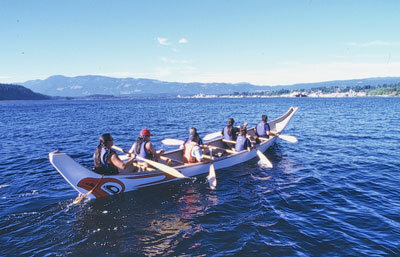 Description: What’s so funny about white people, otherwise known as Qallunaat to the Inuit? Well, among other curious behaviours, Qallunaat ritualistically greet each other with inane salutations, repress natural bodily functions, complain a lot about being cold and seem to want to dominate the world. Why White People Are Funny is a humbling portrait of what it must feel like to be the object of the white man’s gaze. Fresh and orginal, this documentary has that rare ability to educate with wit. Description: There is no one who has nothing to say about love. Stalking Love is a feature documentary in which one camera traverses North America to peer into the hearts of individuals from all walks of life. From across Canada, the US, and Mexico, a colourful tapestry of humanity is woven. The human relationship to “love” is explored through the perspectives of the prostitute in Montreal, the homeless man in New York City, the preacher in Savannah, the business man in San Blas, and a myriad of others. In this dreamlike journey across the North American landscape, Stalking Love weaves together seemingly dissimilar realities by exploring an issue to which every person on earth can relate. No one can speak about love without giving themselves away. It is a property of love that it unveils the most essential in all humans. Stalking Love sings the harmony and too, the discord between humans in our society as they muse the topic of love. One camera traverses North America in search of that elusive entity; love. From the wealthy to the poor, the aging to the very young, from prostitutes to priests; there is no one who has nothing to say about love.